Achieving adequate midtone contrast can make or break an image. While Curves offers the ultimate precision for fine tuning contrast, it treats all image areas equally – smooth areas, textured areas, and contours. 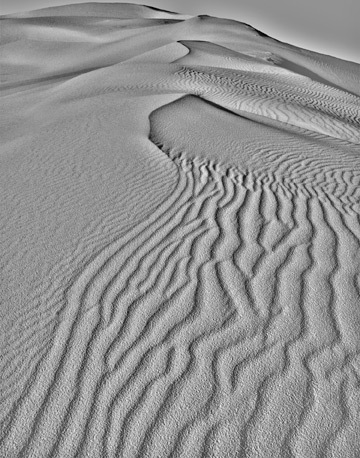 Using High Pass contrast you can target contrast to affect contours more than other image areas – to a lesser degree, texture and volume are also accentuated. Duplicate the Background Layer. Title the new layer High Pass Contrast. Keeping the effect on a separate layer allows it to be modified indefinitely and applied selectively. The Blend If sliders are used to hold the effect away from delicate shadow and highlight detail that is prone to clipping. 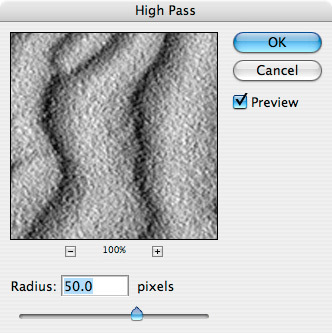 Filter the layer with High Pass (Filter: Other; High Pass). Start with a Radius of 50. If haloes appear, lower the radius. Very high Radius settings changes the effect from contour contrast to planar contrast. The filter Radius determines the intensity of the effect. Desaturate the layer (Image: Adjustments: Desaturate). This reduces potential hue and saturation shifts produced by this effect. 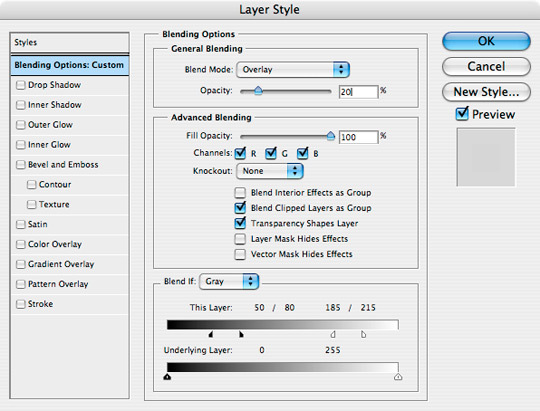 Increase or decrease the effect by using the layer’s opacity slider. 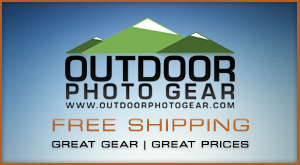 The Opacity controls how intensely the effect is applied to the image. Add a layer mask to localize the effect. Use a black soft-edged brush the effect away. High Pass contrast is customizable, localizable Clarity for your Photoshop layer stack. A derivation of High Pass sharpening routines, this technique can also make the image look sharper without accentuating noise. It’s a useful kind of contrast that is difficult if not impossible to achieve any other way. Warning! Once you start using it, you may find it hard to stop. 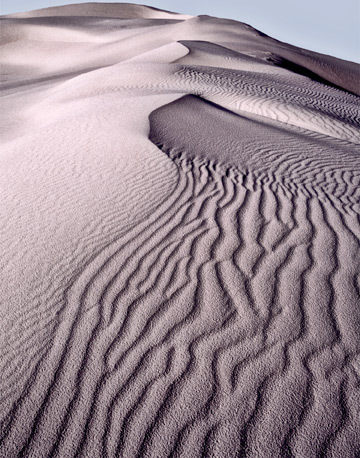 John Paul Caponigro - who has written 1 posts on The Digital Photo Experience. Well respected as an authority on creativity and fine digital printing John Paul lectures frequently at universities, museums, and conferences. He teaches intimate workshops in his studio and on location. 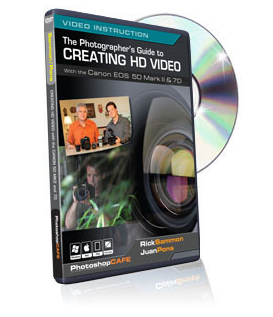 Learn more by visiting http://johnpaulcaponigro.com and get over 100 free downloads plus a free subscription to his enews Insights. I have a number of dune images that will be greatly improved by this. Well done! Thanks for sharing. I tried this out over the weekend. I like it. I set this up as an action, and I’ll probably find it hard to stop now.